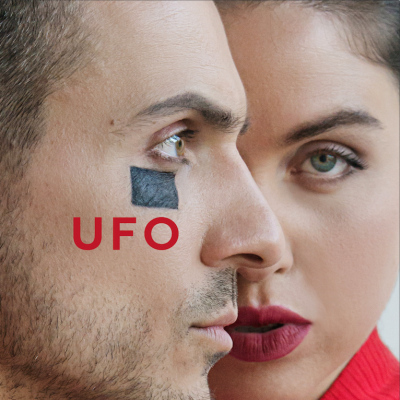 Lithuanian band THE ROOP introduce new song and music video “UFO” featuring singer Migloko. “This is exactly the fear and escape from it that we talk about in the “UFO” video. We show how we look at ourselves, get used to ourselves until we finally enter the world brave, self confident, and most importantly the way we actually are – without masks or attempts to fit in – says THE ROOP leader Vaidotas. A great song with good sensations, below you will find the video i hope you enjoy this new video from The Roop.